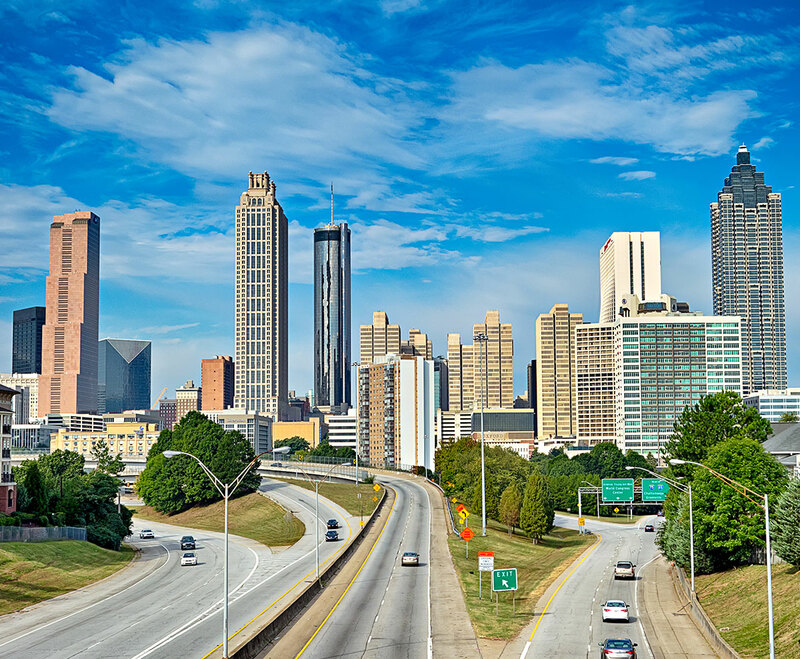 Atlys Media was born from the desire to bring the Atlanta community together. To create a conversation that inspires, empowers and educates locals and the businesses that serve them. After spending years in the marketing world, we knew that social media can do just that, but we also realized it can do so much more. It can build communities. And we made it our mission to build those communities for our clients. And build them authentically. Sure, successful social includes great photography and compelling captions. But that’s not all you need. We strive to do social differently, from beautiful storytelling and complex strategy to a deep understanding of what makes your business unique. Explore the science behind our social. Your customers will thank you.